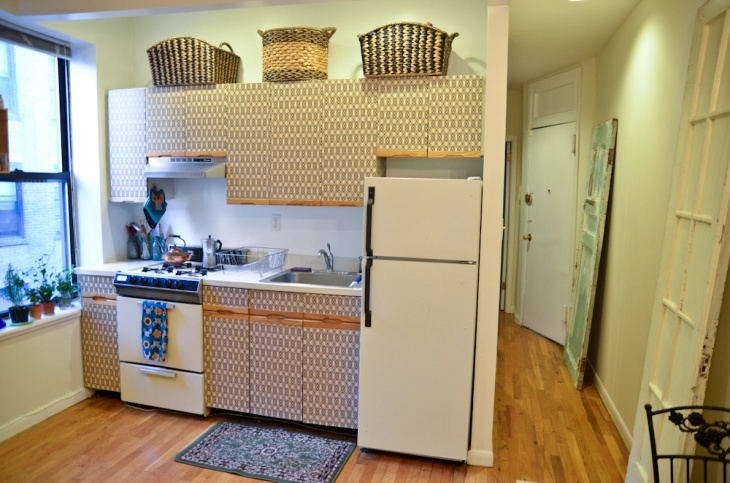 Every good design transformation in your home doesn’t necessarily have to be expensive. You can still have the refined and elegant look by using simple elements to spruce up your place. Talking about simple and affordable, we have one such inventive piece of accessory that can help your home achieve a striking makeover in less time and less money. 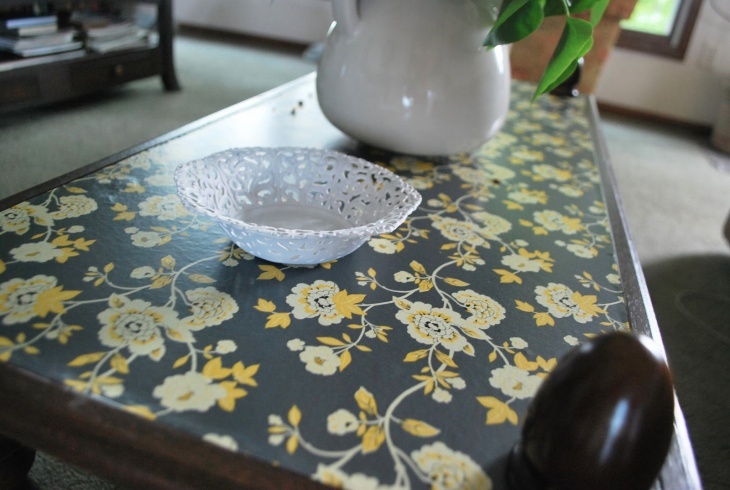 Contact paper, engaging in its visual appeal are best lining pieces for the multiple furnishings in your home. Although, contact papers have held bad reputation in past, but it is the time we reconsider transforming our places with sticky versions. We are enlisting 10 best ways and designs, how you can use contact paper to magnify the look of your room and home. Contact paper can be one of the easiest ways to bring an immediate transformation to your place. You can choose the design and colour of your choice and get ready for the trendy makeover. 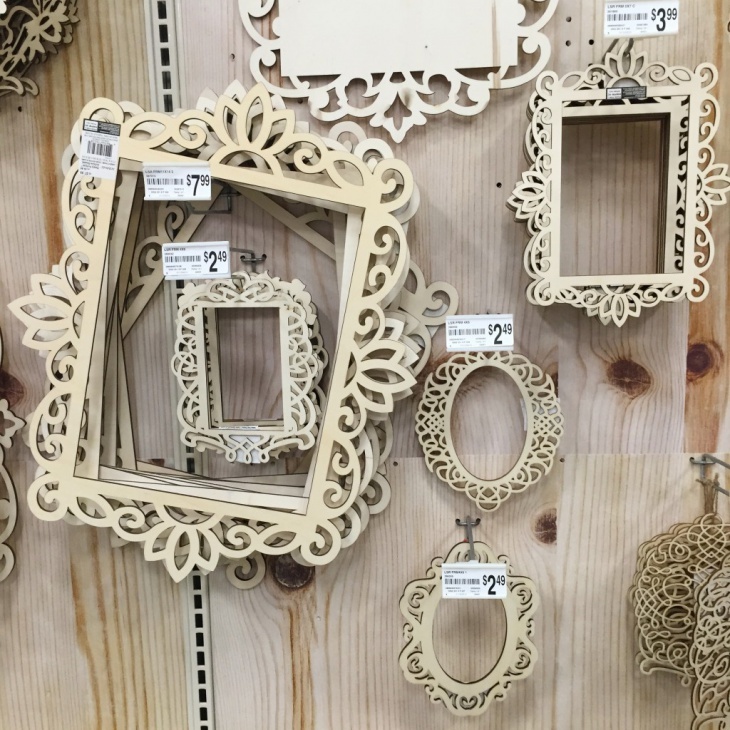 If you have some pictures frames with paint chipping from the side, try using contact paper to make the frame look appealing and brand new. Before you decide to repaint your standard white colour door to something more exciting we suggest you try this easy contact paper panel pattern across your door. 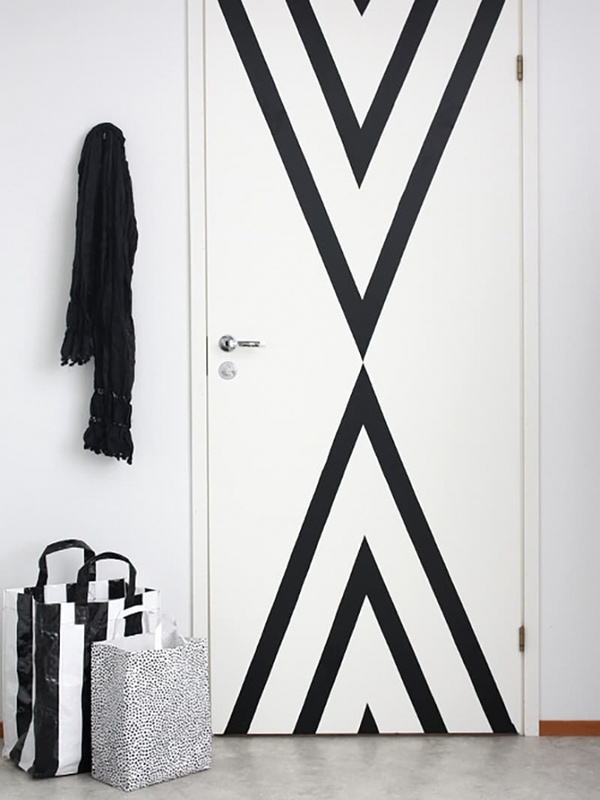 An easy fix to not just your boredom but also your plain door. 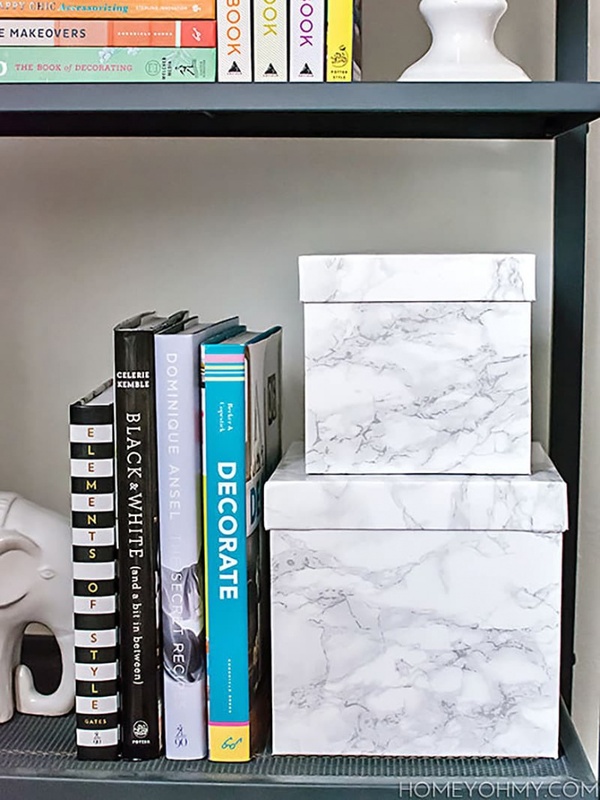 If marble was way out of your budget, then these contact paper doppelgangers will make you think differently. 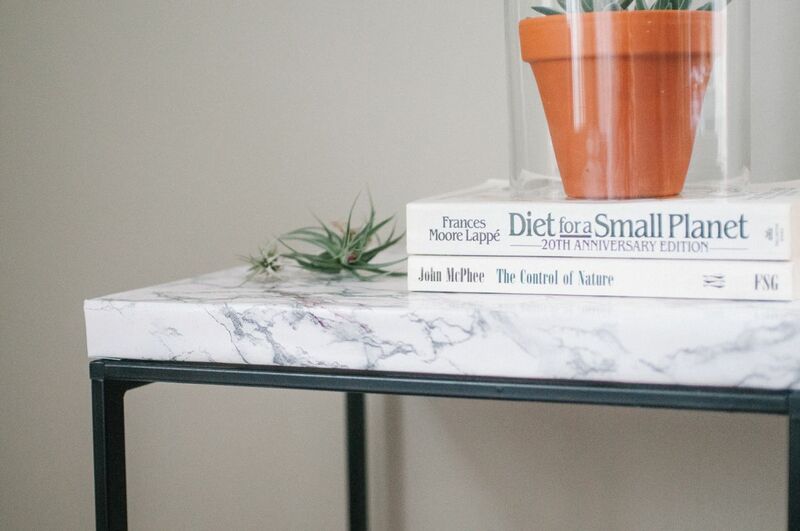 As said earlier, contact papers are available in a multitude of designs and these marble design contact paper on your table top can sure give you the effect without leaving a mark on your pockets. 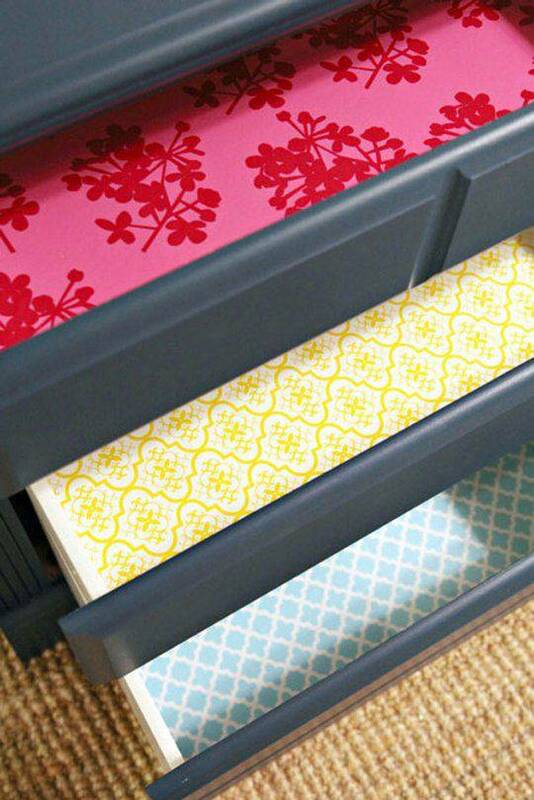 You can also include contact paper minimally in the bottom of your drawers in different patterns to give an impressive look to your otherwise plain cabinets. Easy to apply and remove the paper is handy and definitely an effortless and trendy fix. 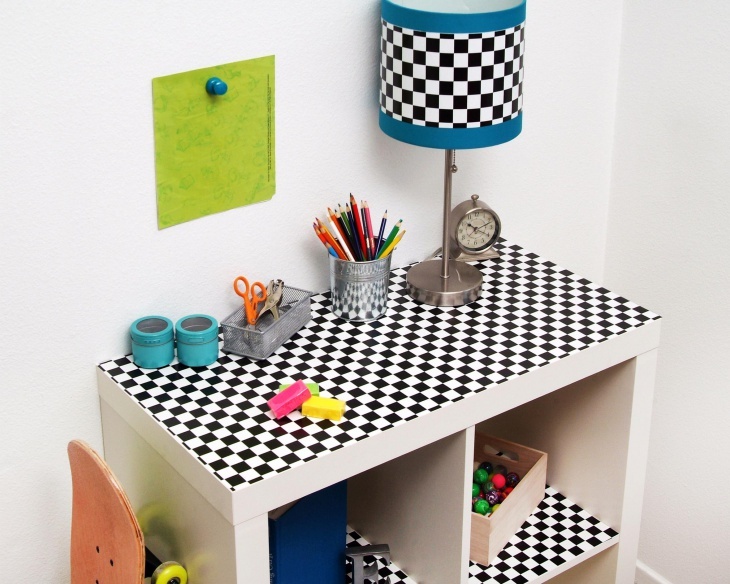 It is not just striped and solid contact papers designs that are best to experiment with your place. 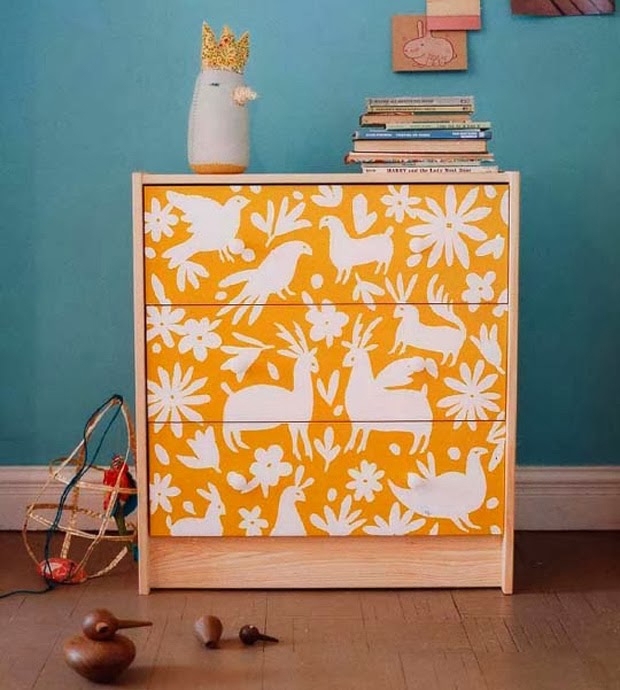 You can also go for a bright printed design to transform the front look of your drawers or almirahs. 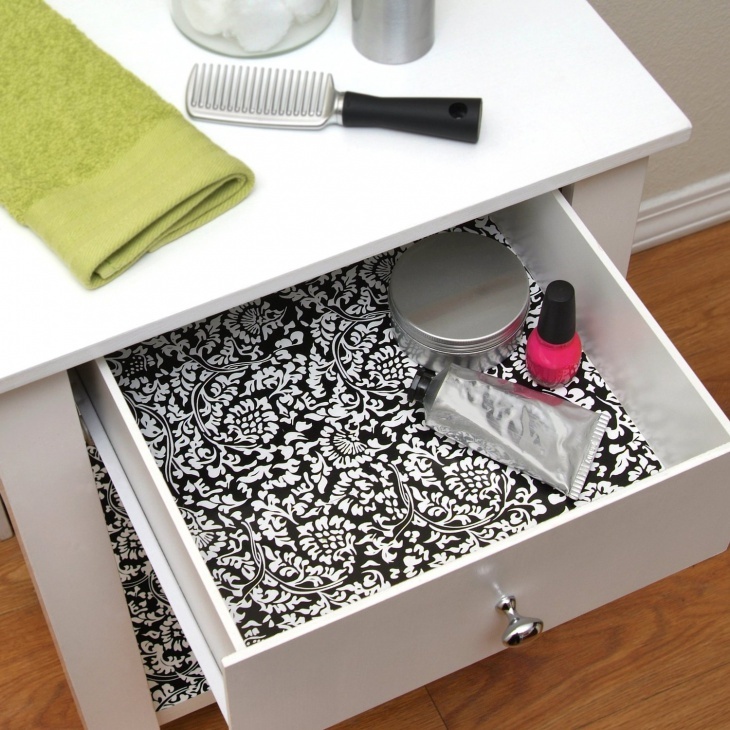 If sceptical about the look of contact paper, you can try and include the flower patterned contact paper design on the inside or sides of your drawer. Flower print being the trendy design of the season, will certainly bring a refreshing and colourful look to your space. You can even take the sticking game higher by trying out an elegant design and print on your coffee tables. Choose the colour and design that best complements your space. 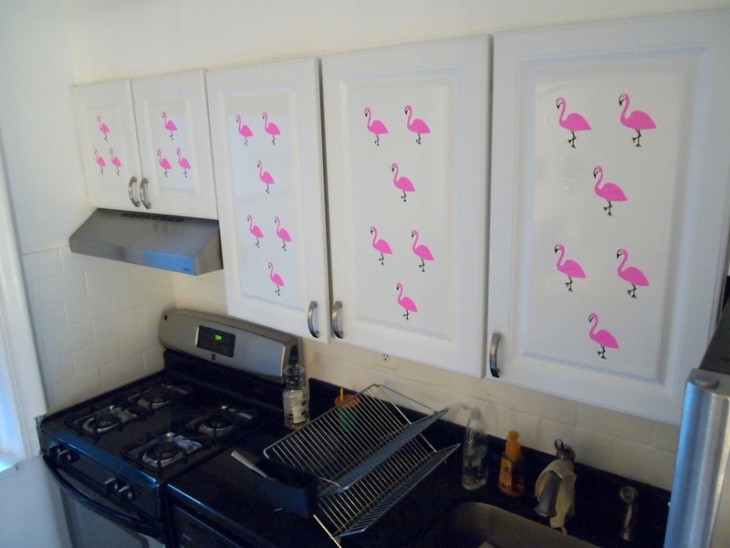 Plain kitchen cabinets can be made to look interesting with the hint of contact paper. 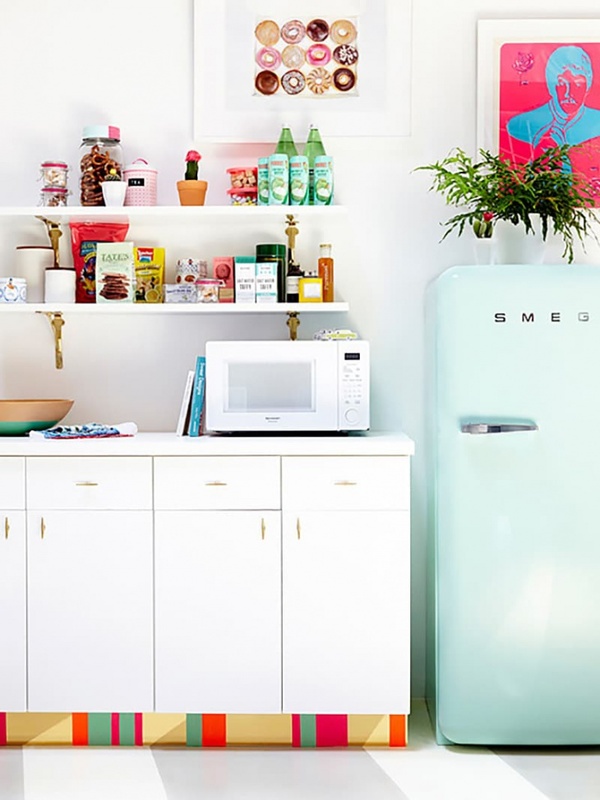 You can either style one cabinet or cover all, the choice is all yours. Make the old cardboard boxes filled with supplies look exciting with a coating of an elegant contact paper. 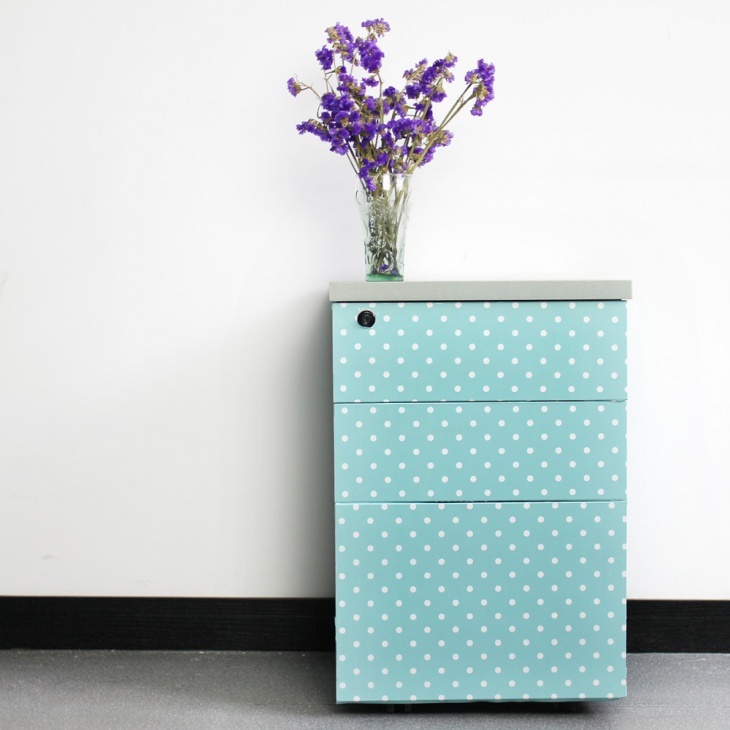 This easy fix will help your storage space not be an eyesore anymore. 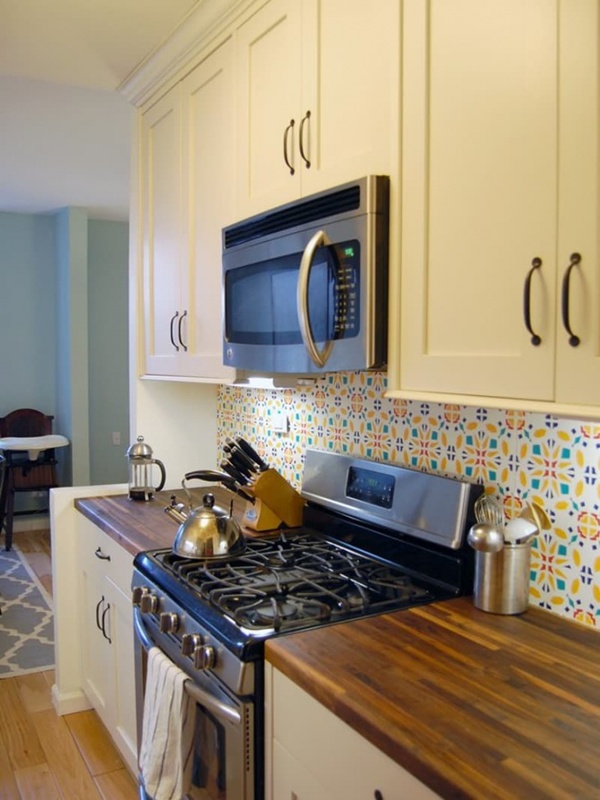 The tile patterned backsplash is actually a decal that can help your kitchen look beautiful minimally. If you have unfinished plastered wall try this trick to bring an appealing and experimentive makeover to your culinary space.Contact papers can offer creative fixes to all you instant design worries. 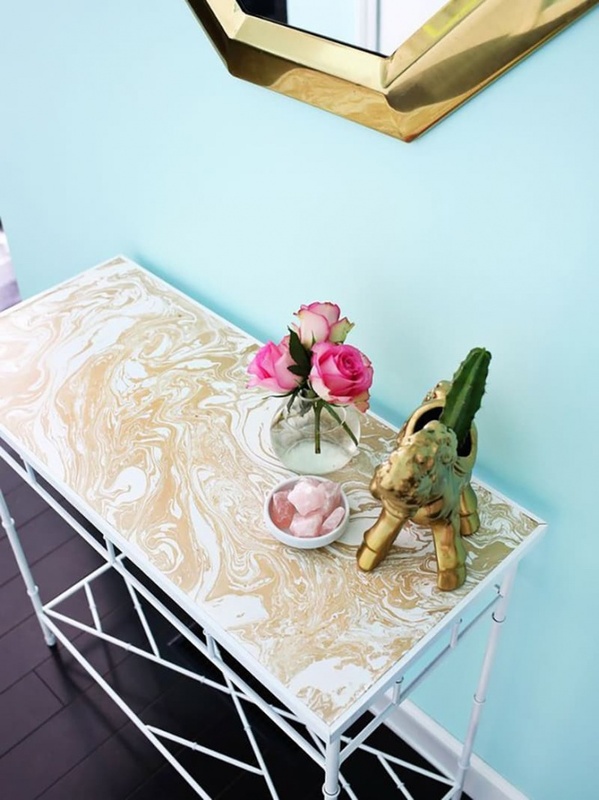 Try and test out the designs to bring an immediate makeover to your space.